Our Earth Wall product makes a great partition and noise dampener for open area style workspace. The are great for directing traffic flow and for privacy. They can be ordered with or without casters and can be easily reconfigured. 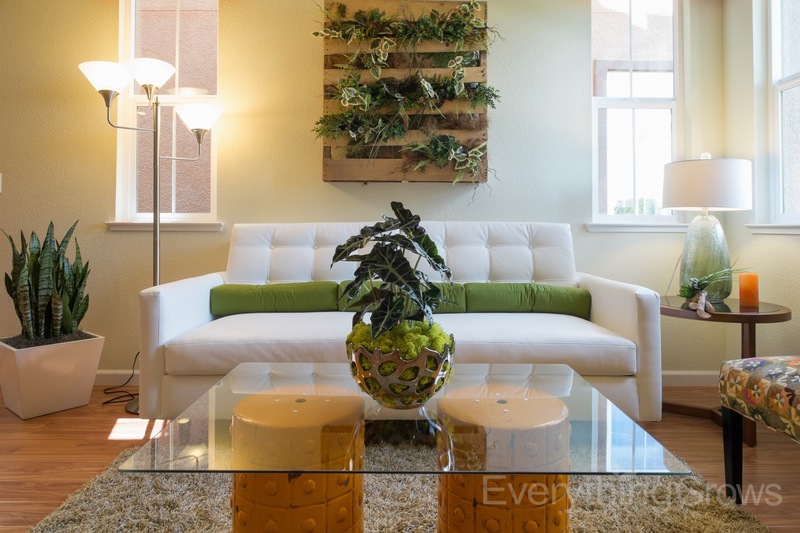 Are you ready to liven up your workspace with Earth Walls? Everything Grows has a wide range of colors and sizes available. Contact us today for a complimentary site visit and design consultation and let us come up with an interior landscape for your workspace. The phalaenopsis orchid is by far the most popular indoor orchid and for good reason, they are beautiful, and the hold up well in indoor environments. 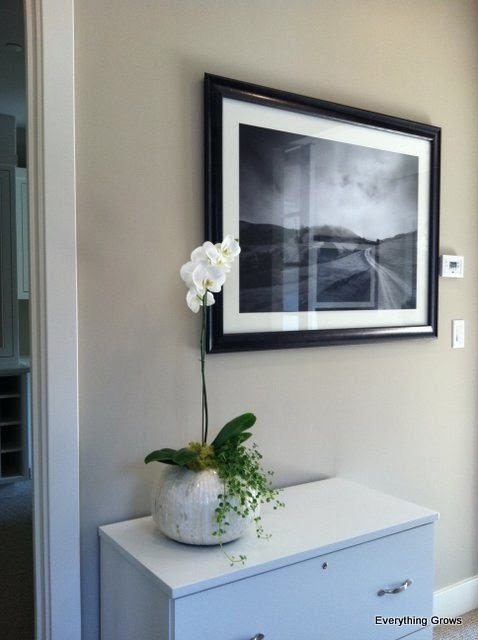 Read on below to learn proper care for the phalaenopsis orchid. Phalaenopsis orchids can survive in low light to moderate light situations. However, if exposed to direct sunlight, the leaves will suffer sunburn and become unsightly with black splotches. Phalaenopsis do best in an east or (shaded) west facing window, but make sure that the plant is at least about 3 feet away from the glass. Are you ready to liven up your workspace with beautiful live Ochids? 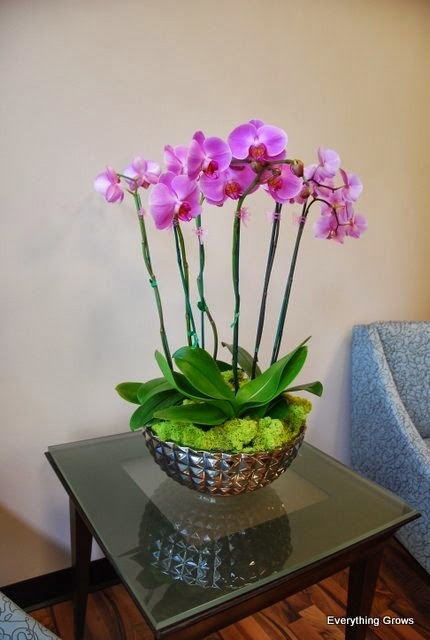 Everything Grows knows how to care for orchids and would be happy to do it for your office. Contact us today for a complimentary site visit and design consultation and let us come up with an interior landscape that will meet most every budget!